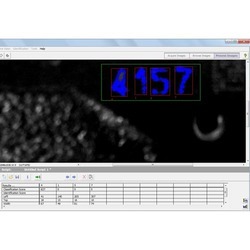 Machine Vision Systems image capture and analysis to automate tasks such as inspection, gauging, and counting, in addition to reading bar codes and optical characters (OCR) .Machine Vision inspection plays an important role in achieving 100% quality control in manufacturing, reducing costs and ensuring a high level of customer satisfaction. DatCAM Automation through its experience in the vision domain can offer the following solutions. Machine Vision Systems image capture and analysis to automate tasks such as inspection, gauging, and counting, in addition to reading bar codes and optical characters (OCR) .Machine Vision inspection plays an important role in achieving 100% quality control in manufacturing, reducing costs and ensuring a high level of customer satisfaction. Dat CAM Automation through its experience in the vision domain can offer the following solutions. 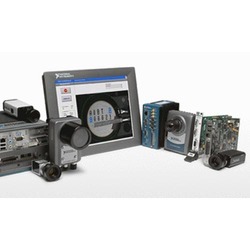 Looking for “Machine Vision Systems”?